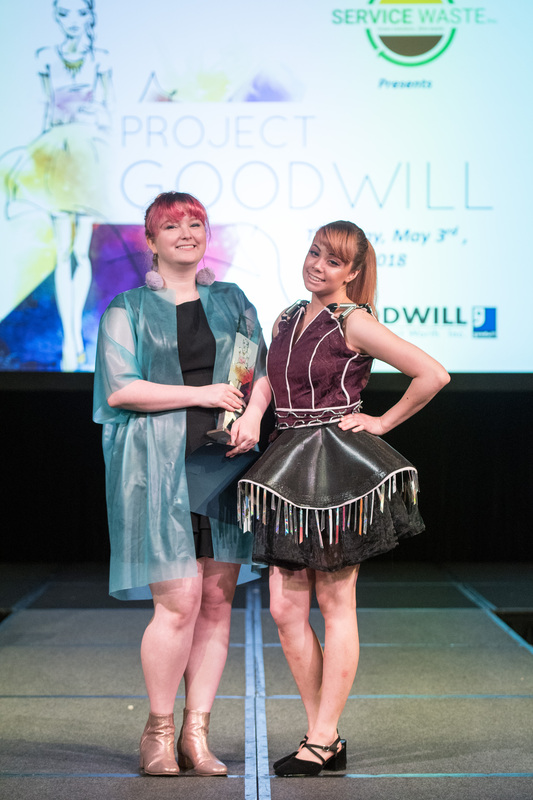 Kick up your heels and get ready for Project Goodwill! 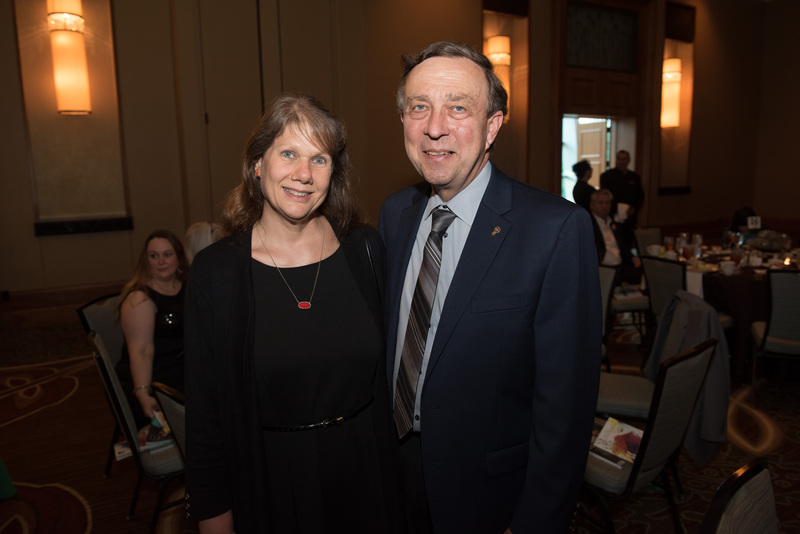 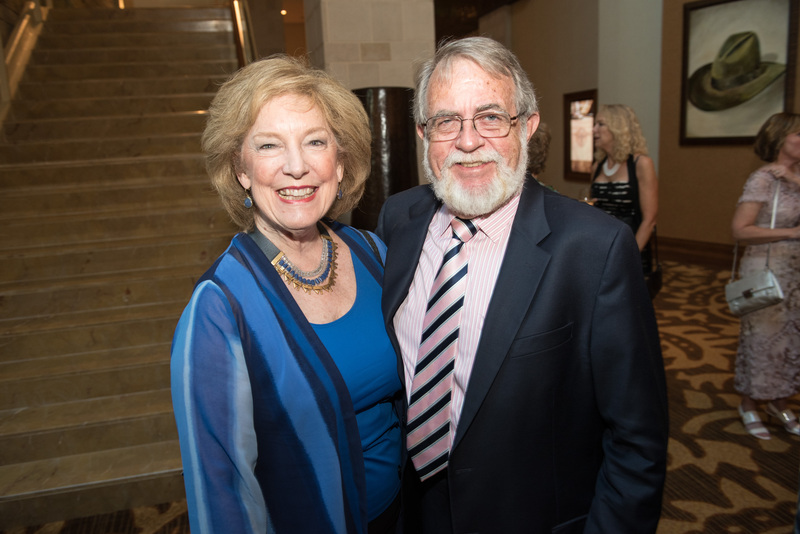 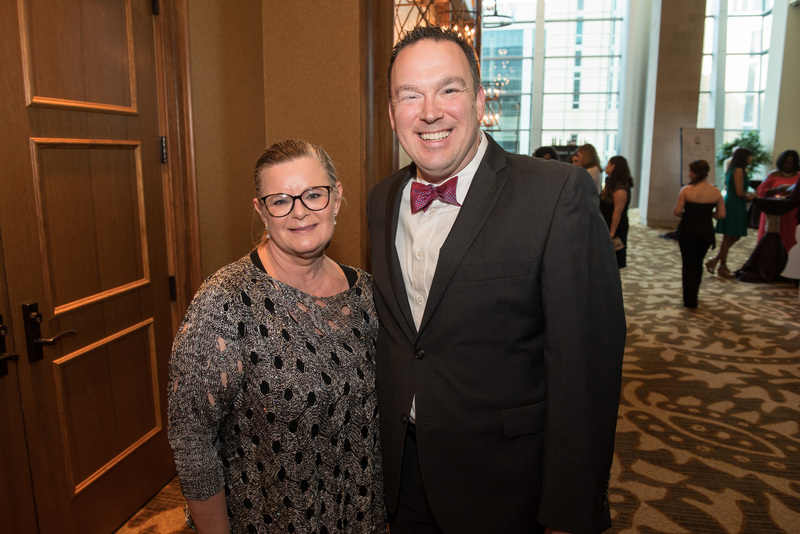 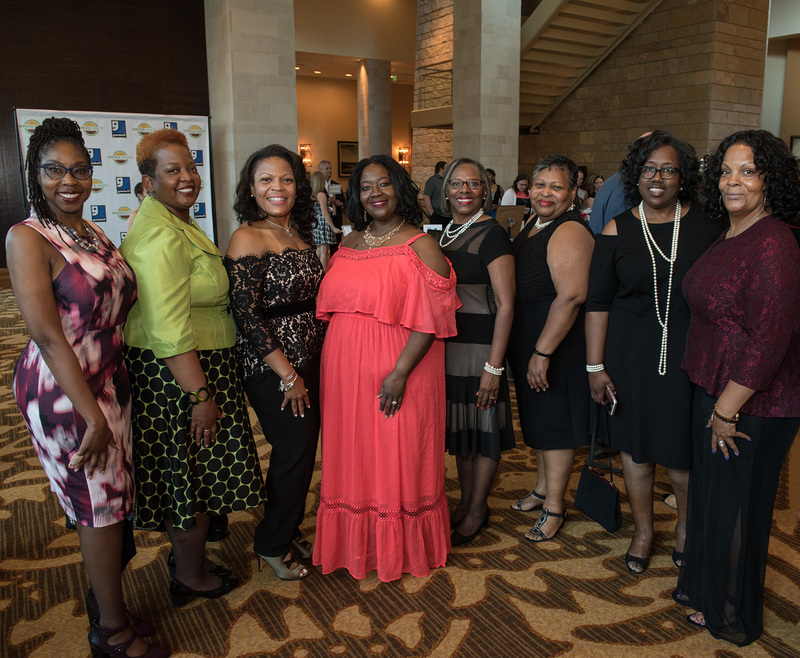 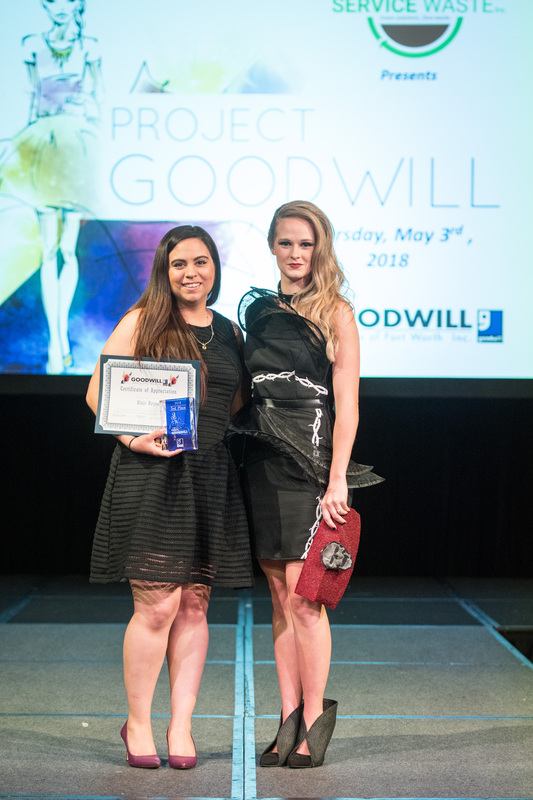 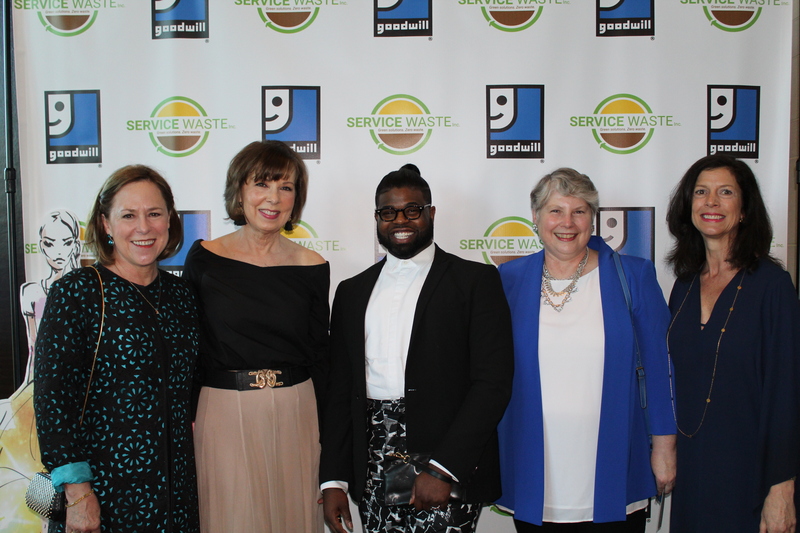 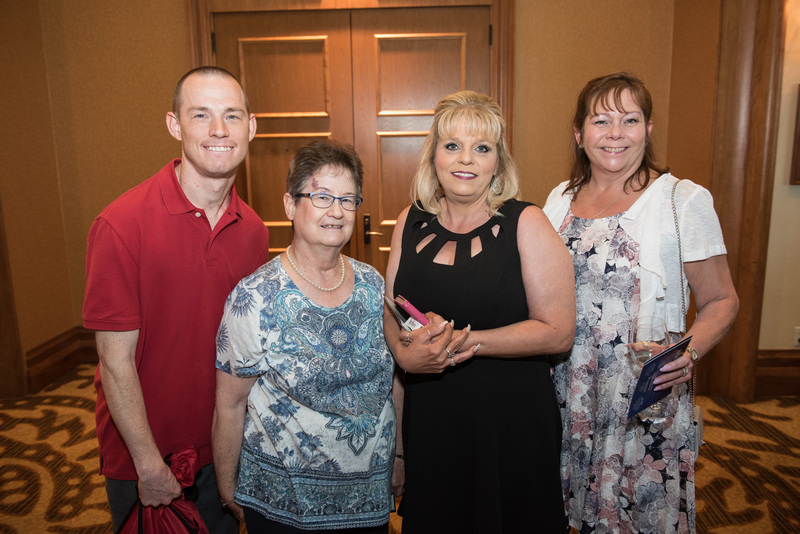 Project Goodwill 2019 will be held on Thursday, May 9, 2019 and is a fashion show, design competition, and dinner supporting the mission of Goodwill Industries of Fort Worth. 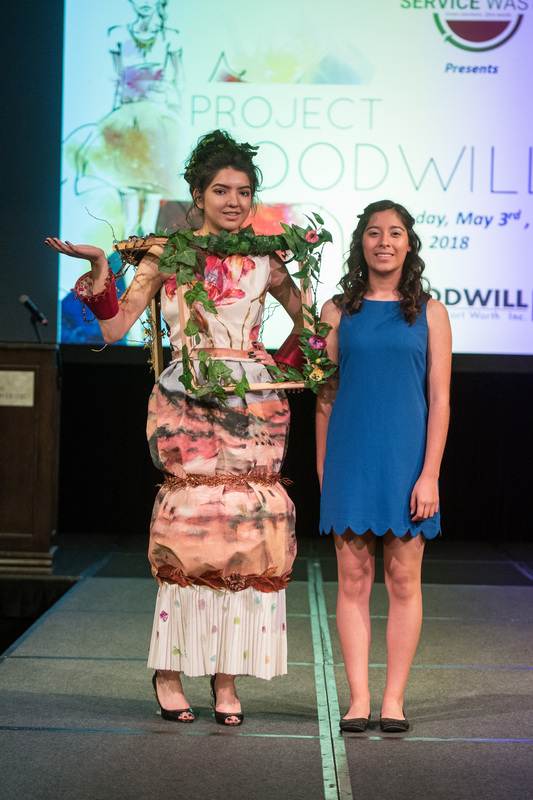 At this affair, aspiring designers from the community are tasked with designing wearable garments using unconventional and recyclable materials from Goodwill. 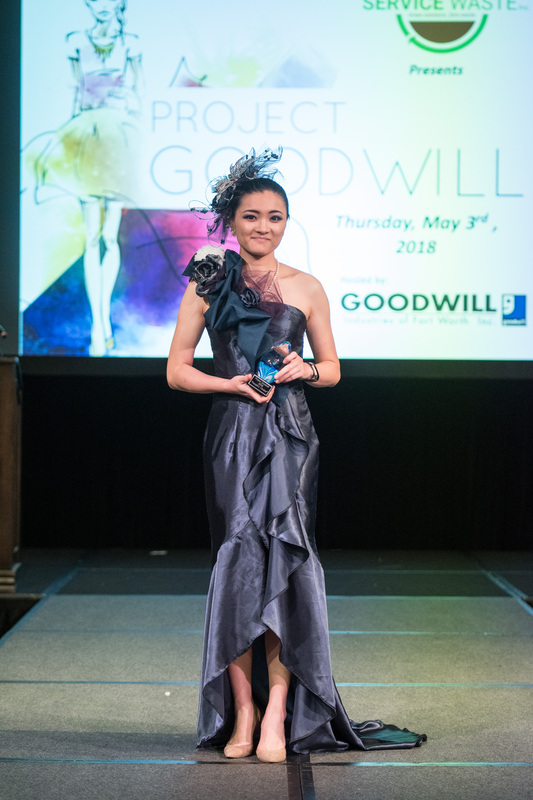 Project Goodwill benefits the many programs and services that are managed by Goodwill with initiatives focusing on the homeless, at-risk youth, veterans, disadvantaged, and the disabled. 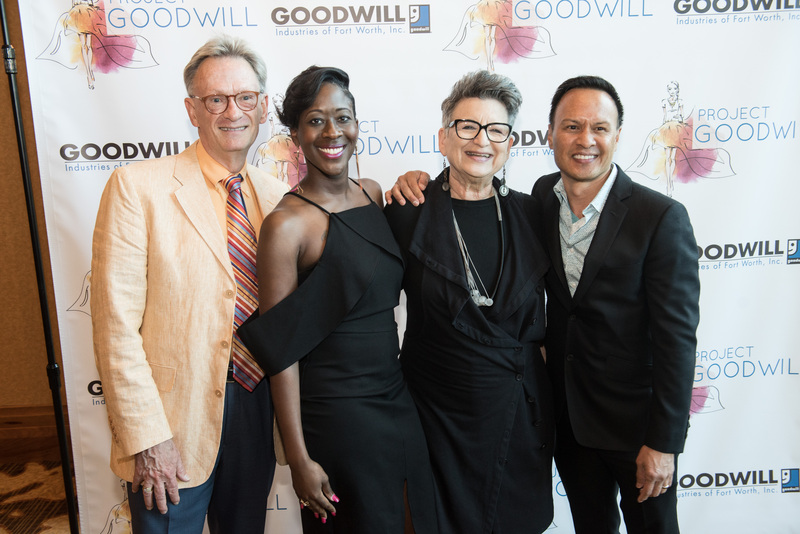 This will be an exciting night of fashion and fun to support Goodwill. 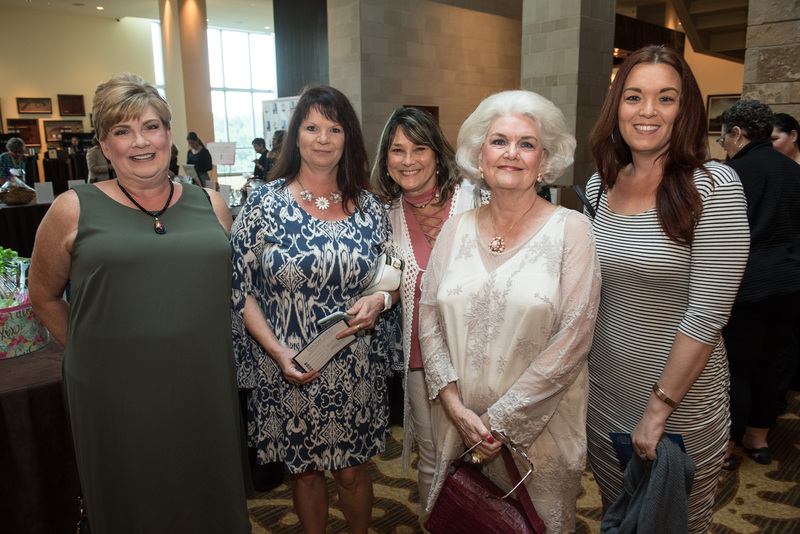 Before the fashion show guests can enjoy a cash bar and have an opportunity to network, mix, and mingle. 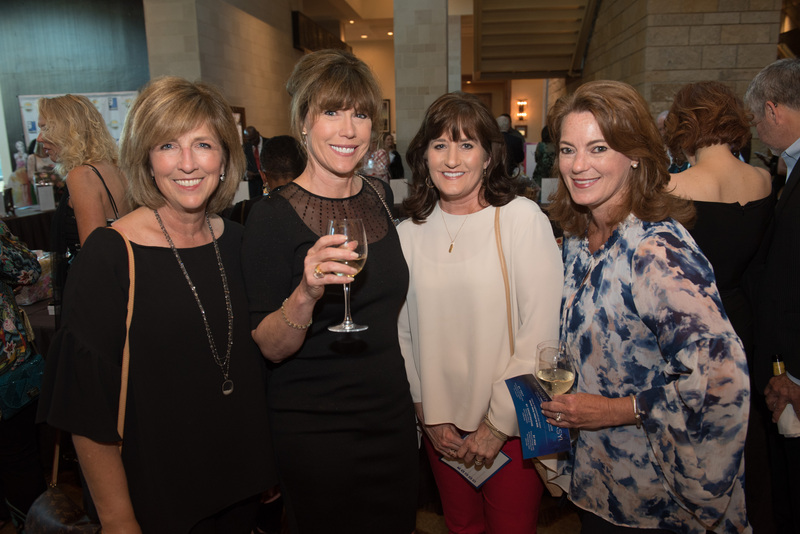 There will be a luxury silent auction on display and a wine raffle for all guests to participate in. 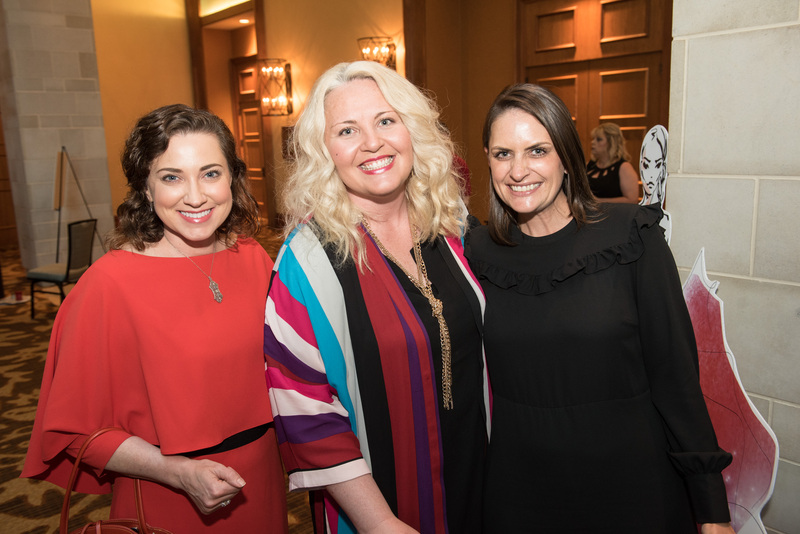 Please Save The Date! 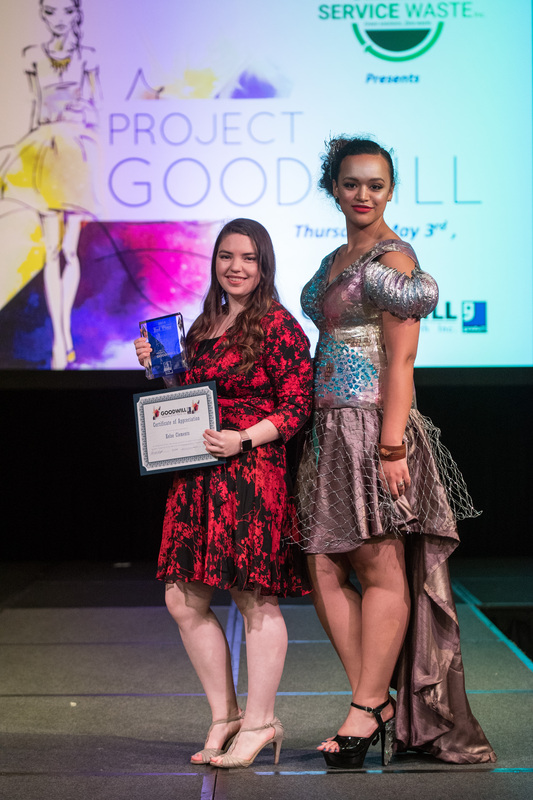 Project Goodwill 2019 will be Thursday, May 9th! 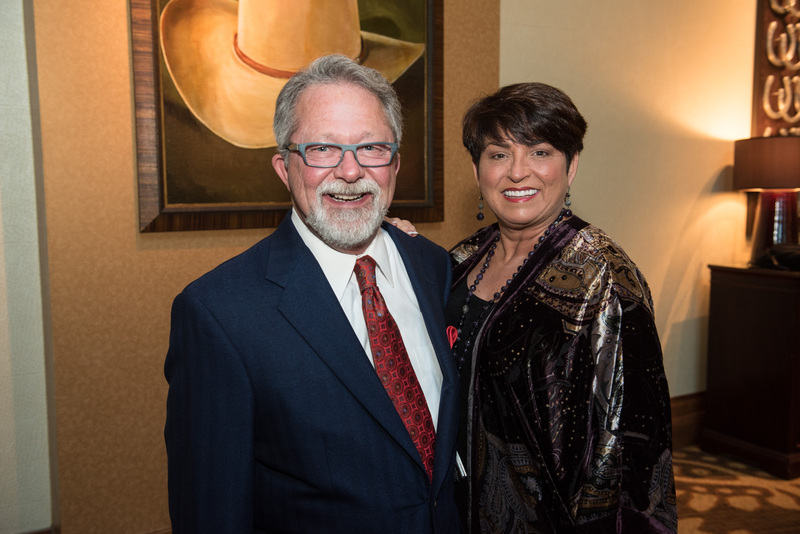 or click here to view available sponsorship opportunities!